Launched in December 2016 by Trecento Asset Management, the Trecento Robotique fund has already gained nearly 11% in seven months. 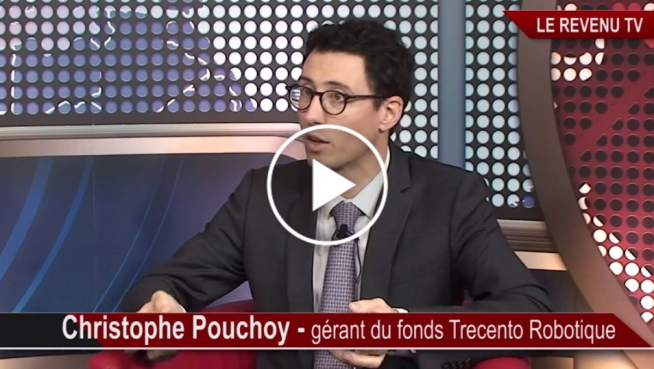 Interviewed by Le Revenu, Christophe Pouchoy, the fund’s manager, talks about its composition and growth prospects. Watch the interview in its entirety by following this link. This video is only available in French.